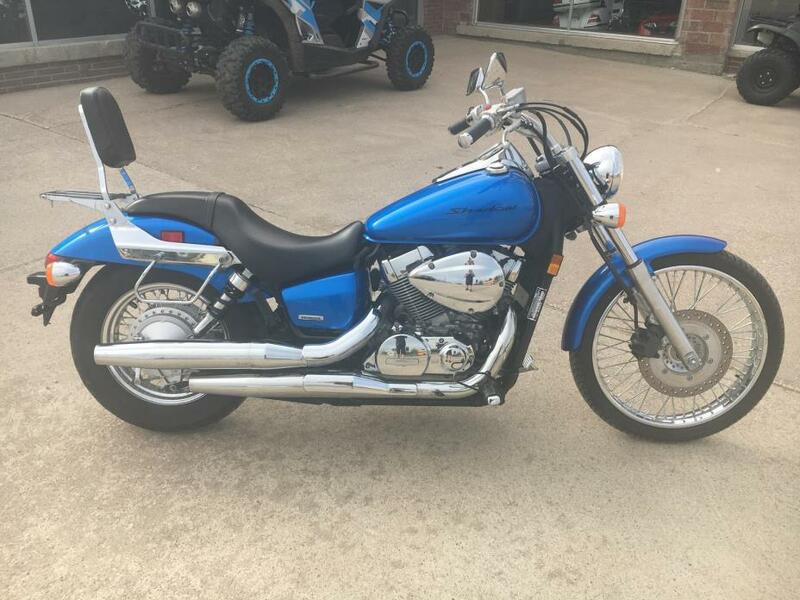 2001 HONDA VT1100C2 SABRE, Here is a great bike ready to hit the road. This 1100cc engine is one of the best v-twins Honda has ever built. It's a pretty basic bike with loud pipes and a windshield. We put a new front tire on it and serviced the bike, it's ready to go. Come check it out today before it's gone. Financing available (with approved credit) and trades welcome. 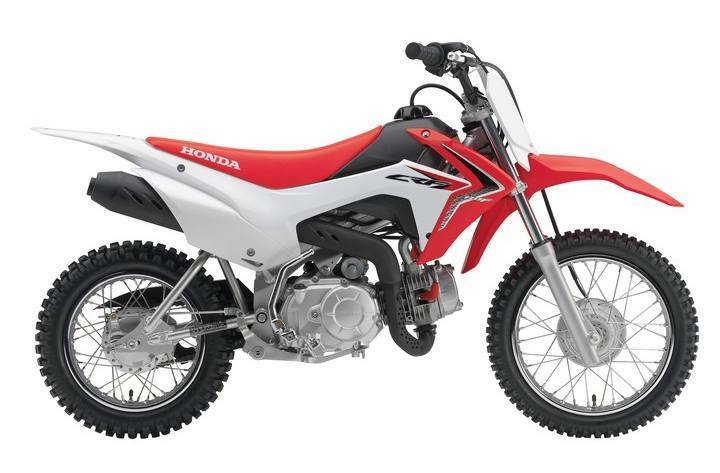 2018 HONDA CRF450R, Take advantage of a great $500 rebate from Honda, good until 9-30-18. This is a great price on a killer bike, never any 'extra' fees here. 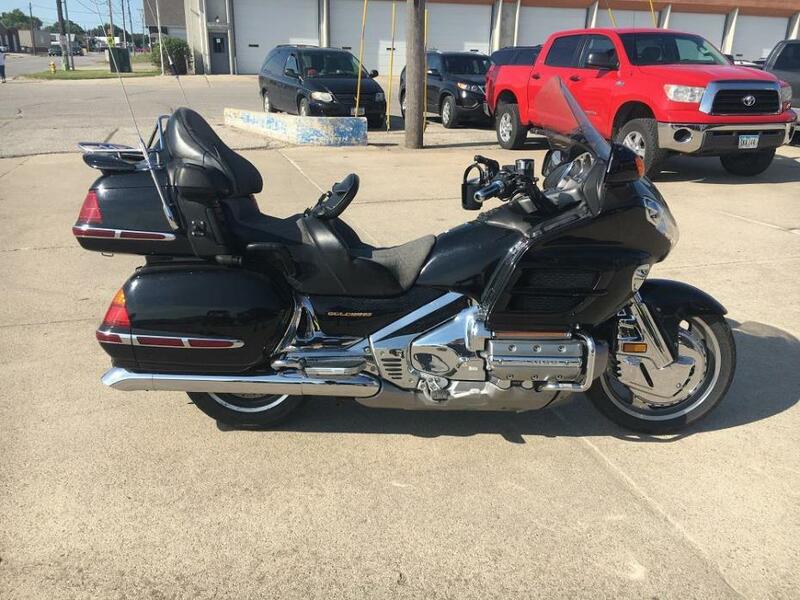 2001 HONDA Gold Wing GL1800, This is a lot of bike for the money! The best touring bike on the road. It's set up with some nice accessories; bag/trunk trim lights, seat cover, driver backrest and some chrome. Come take it for a ride today! Financing available (with approved credit) and trades welcome. 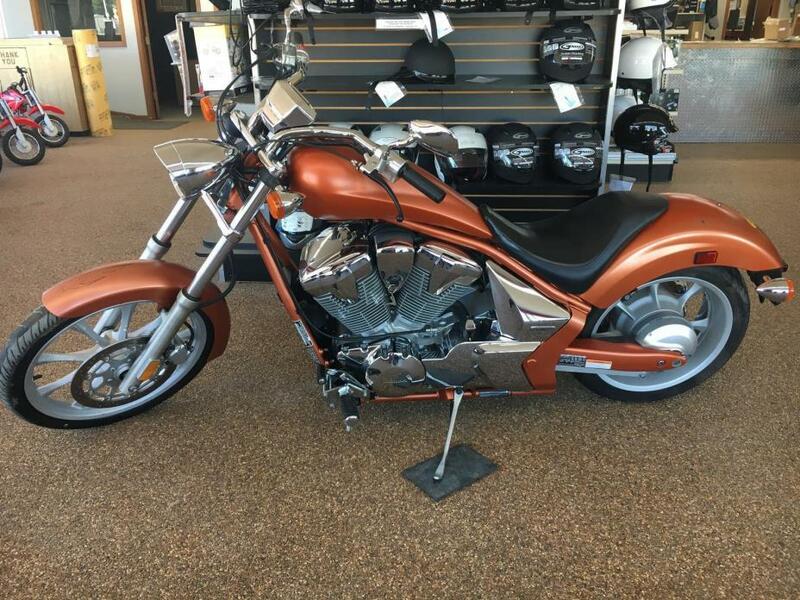 2011 HONDA VT13CX FURY, It's rare to see a used Fury, its a factory built chopper that rides and handles awesome. This one has good tires and runs great. Come check it out today! Financing available (with approved credit) and trades welcome. 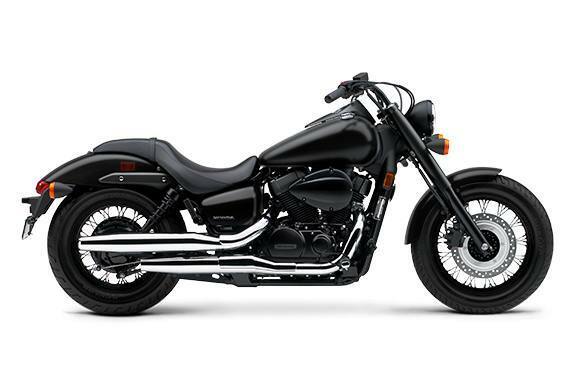 2014 HONDA VT750C SHADOW AERO, This bike is a great clean Shadow. It came from an older gentleman that took good care of it. We always did the service work on it and have checked it over. It's ready to hit the road, financing availble (with approved credit) and trades welcome. Come check it out today! 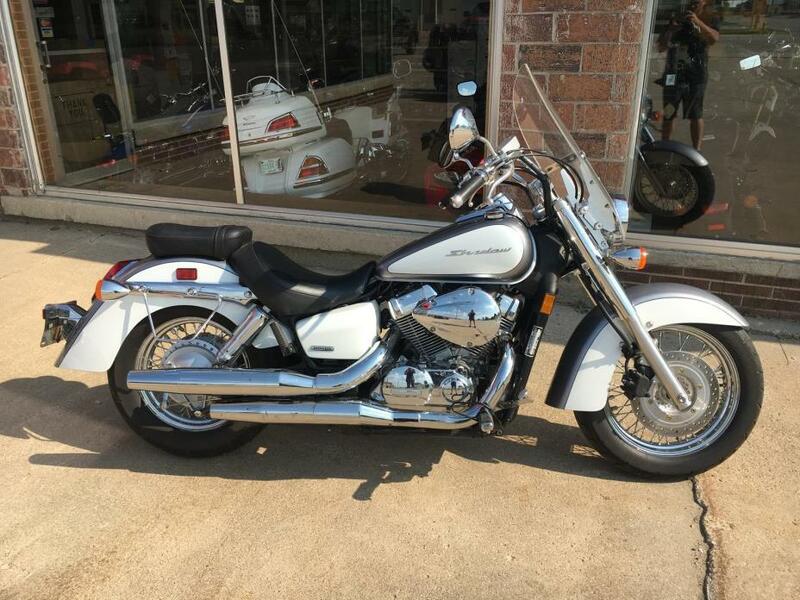 2007 HONDA VT750C2 SPIRIT, This is a very nice clean bike and it's ready to hit the road this summer. Don't be afraid of the miles. We have serviced it and check it over, it needs nothing but a new home. Come look at it today. Financing available (with approved credit) and trades welcome. 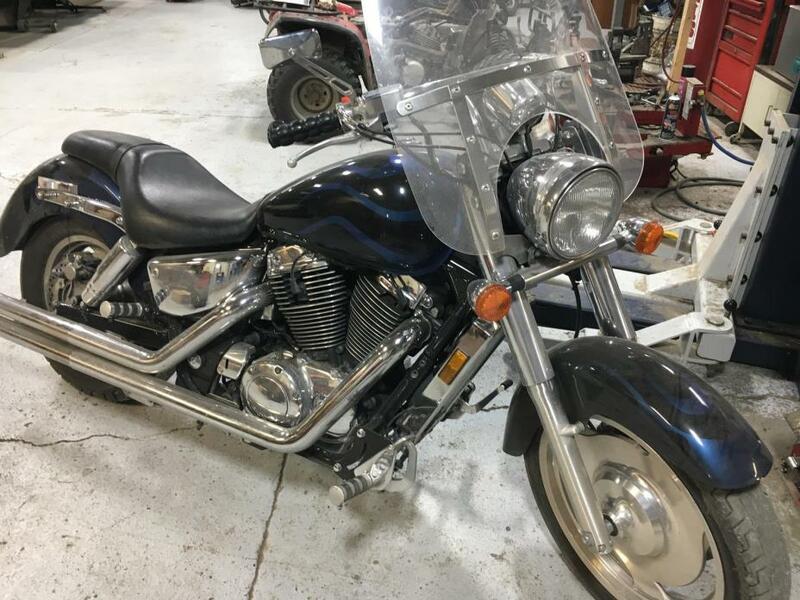 2017 HONDA VT750C2B PHANTOM, Save $500 on this unit now until June 30 2018. Factory rebates change every month, call us ASAP for the most competitive price available. Financing available (with approved credit) and trades welcome. 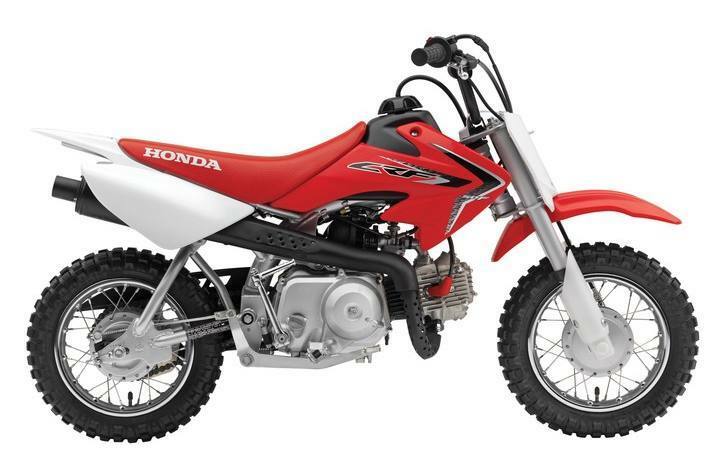 2018 HONDA CRF110F, Factory to dealer rebate change almost daily, call now for the best price available on this unit. Financing available (with approved credit) and trades welcome. With over 30 years as a Honda dealer you can rely on us for the best service and price available. This price excludes tax and title fees.